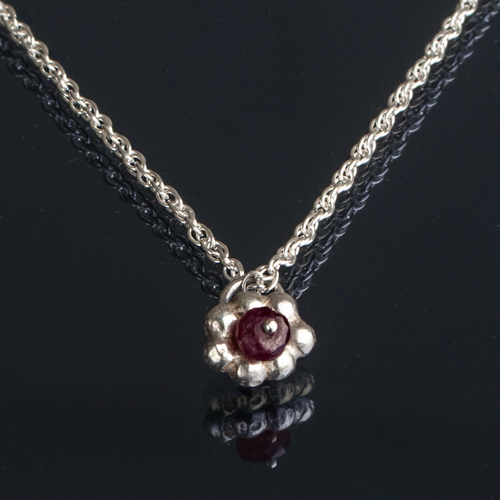 Oriana writes about the meaning and purpose of keepsake and memorial jewellery and the emotional importance of holding on to memories with jewellery. But jewellery bought for that day, isn't just FOR that day. It's literally, forever. Jewellery is usually about emotion. It's about how to feel good, special, elegant, classy, chic, well dressed, nicely finished. The emotion we all share around Valentine's day is the love we feel for another person. That's what life's about for those lucky enough to experience that. I'm keen on love so it's particularly enjoyable to makes pieces that will celebrate love and know they will keep celebrating that love for a long time. Like something different? As long as you order by 8th February I'll be able to to make any of these specially for you.